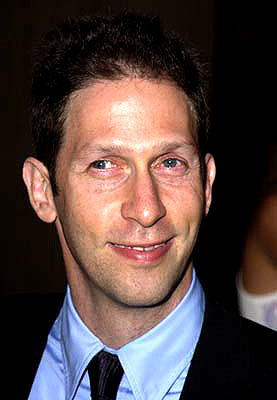 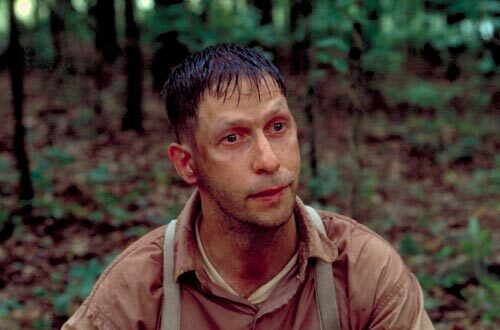 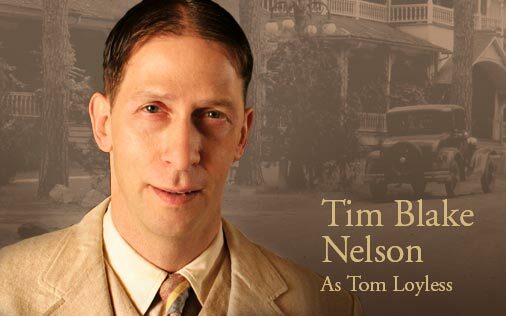 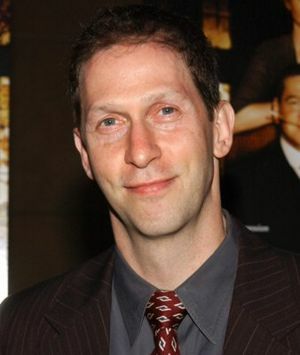 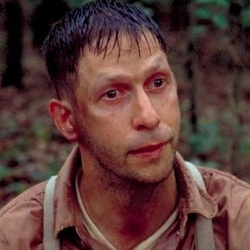 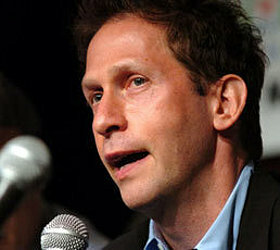 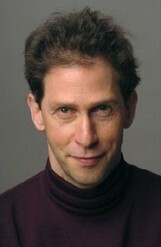 Tim Blake Nelson | Celebrities lists. 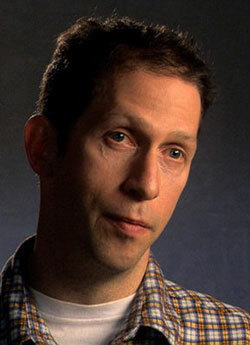 Awards 3 wins & 9 nominations. 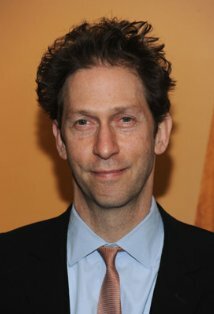 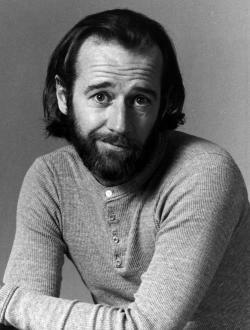 Worked like: Actor, Director, Writer, Producer, Editor, Soundtrack, Thanks. 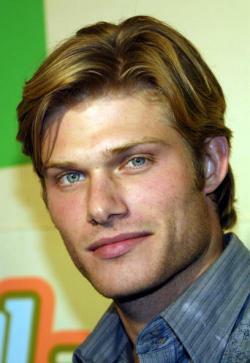 Last was: 012 - Big Miracle.